I wager that we could all recount the plot points of A Christmas Carol by heart. Furthermore, I wager that most of us inadvertently committed these to memory not by reading and re-reading Charles Dickens' 1843 novella (available in our Free eBooks and Free Audio Books collections), but by having seen or heard a different adaptation of it each Christmas. The work has produced an almost confusing abundance of productions on film, television, and the stage, from Thomas Edison's 1910 silent short to a Doctor Who Christmas special two years ago. Beyond that, we have countless reimaginings, like the animated Mickey's Christmas Carol featuring Scrooge McDuck as Ebenezer Scrooge, and loosely Christmas Carol-inspired projects, like Scrooged with Bill Murray. The story has also made its way to the radio many times, most notably in the 1930s, when Campbell's Soup would sponsor its yearly appearance. 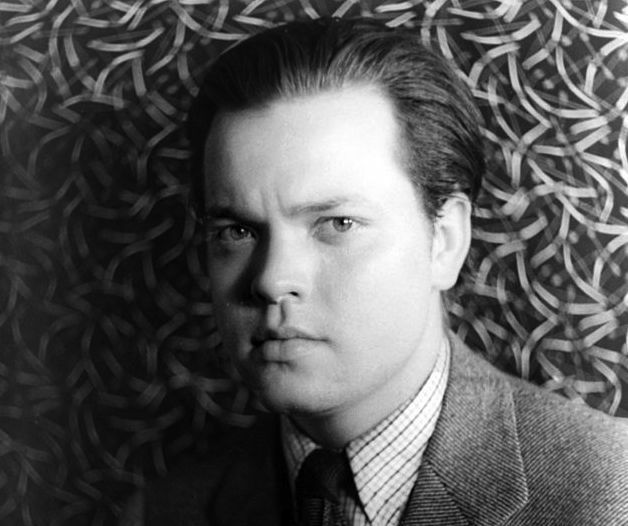 In 1939, the "Campbell Playhouse" brought in two especially formidable thespians, Orson Welles and Lionel Barrymore, and you can listen to the result at archive.org, or right below. Welles, of course, came in as no stranger to adapting literature for radio; he'd pulled off his infamously realistic Halloween dramatization of H.G. Wells' The War of the Worlds just the year before. My personal favorite of his adaptations remains the hauntingly askew Orson Welles Show version of Carl Ewald's My Little Boy, but I can't deny that he brings an entirely suitable tone of mild grandeur, initially stern but ultimately pleased, to A Christmas Carol. Barrymore, an actor of both the nineteenth and twentieth centuries who managed to succeed on stage, in silent films, and then in sound films, plays the now-archetypal miserly curmudgeon Ebenezer Scrooge with a style that, for my money, falls second only to Scrooge McDuck's. But then, we can't go comparing cartoon characters to flesh-and-blood performers, and Disney's Scrooge surely drew his own signature miserliness and curmudgeonhood (not to mention his name) from Dickens', a figure already firmly lodged in our collective holiday consciousness, thanks especially to performances like Barrymore's. Colin Marshall hosts and produces Notebook on Cities and Culture and writes essays on literature, film, cities, Asia, and aesthetics. Follow him on Twitter at @colinmarshall.